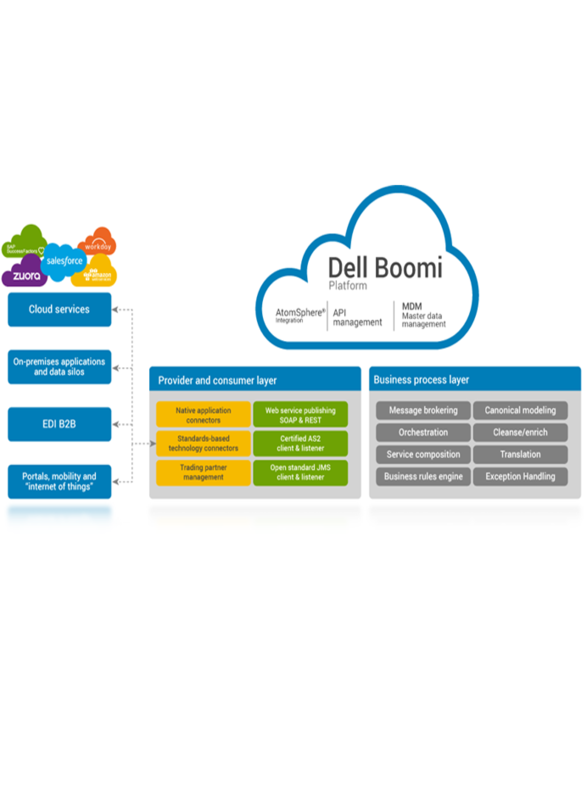 EAIESB has started providing effective services in iPaaS using Boomi AtomSphere, supports common transport methods and a wide variety of enterprise integration scenarios, including B2B, EDI and web services. EAIESB offers proper connectivity and technical support to the customers by connecting you directly with a skilled Java developer ensuring quality Support and Services with rapid problem resolution. EAIESB experts enable Customers to achieve their business outcomes through proper service offerings and best practices towards their requirements.